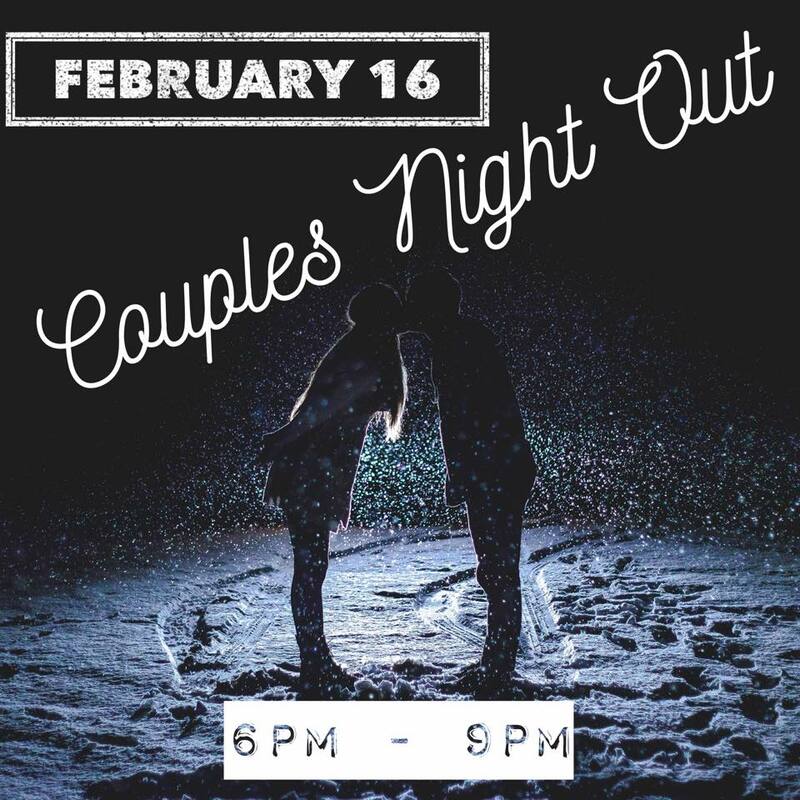 Our 2nd Annual Valentine’s Couples Night out is here! All kids, birth to 5th grade, welcomed!! Come drop your child(ren) off at the church for a great night out with your spouse. There will be programmed events and activities for each and every child. This is a FREE event, but we ask that parents please fill out a registration form (soon to be here, but also on our FB page) so we can plan and be prepared. Staff have BCI and FBI clearances, and several are CPR/First Aid certified.